The Oval at Seletar Aerospace Park is often dubbed as the “Dempsey in the North”. Located in the far-flung area of Singapore, this lifestyle dining enclave is home to several eateries housed in refurbished colonial bungalows. The rustic vibes from these grand colonial buildings exude a tranquil English countryside charm where visitors are able to enjoy some quiet time away from the mayhem of the city. Over the years, mookata is an increasingly popular dining concept and we are seeing a rise in mookata restaurants and eateries on our little island. 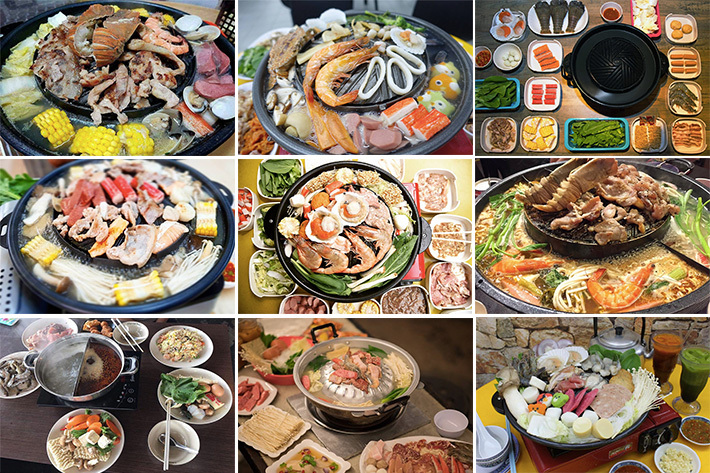 As sinful as mookata is, there is just something inviting about gathering around the table with friends and family to feast on grilled meat and slurp down rich, tasty broth. Craving for mookata but have no clue where to start? 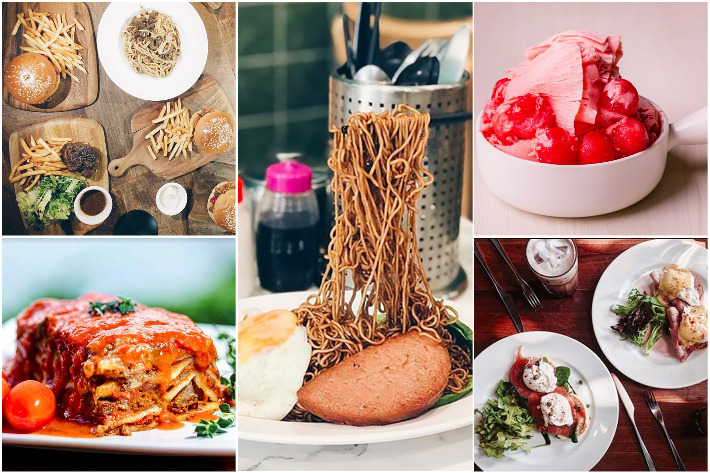 Here are 12 Places In Singapore To Curb Late-night Mookata Cravings. It is time to put those diet plans on hold for now. Buona Vista is a little far-flung for those who do not reside in the West. The whole vicinity is well-known for its educational institutes and facilities as well as high-technology research industries. 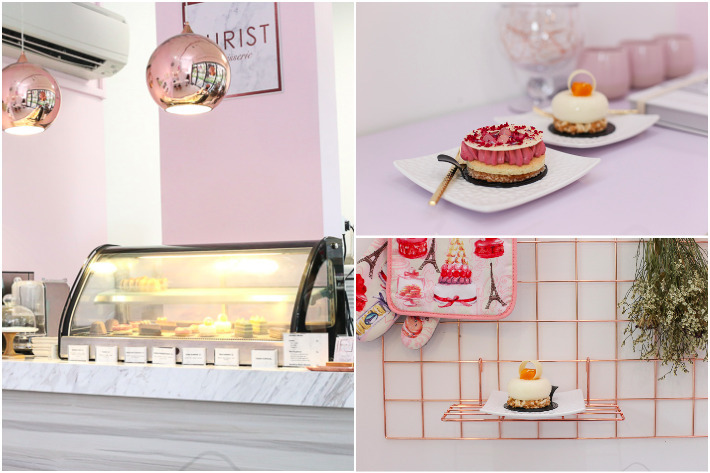 However, this buzzy part of Singapore happens to be a budding café precinct that is home to a handful of bistros and cafes and is an up-and-coming hipster neighbourhood that is worth exploring. 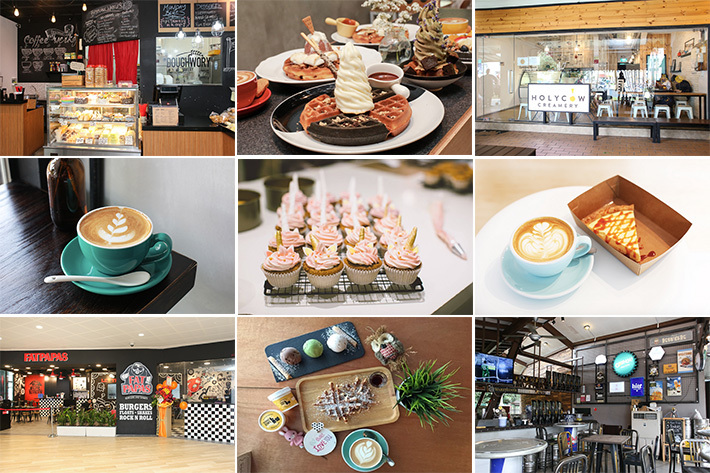 Looking for more cafes in Johor Bahru? With the surge of new cafes across the border, cafe-hopping is no longer confined to our sunny shores. 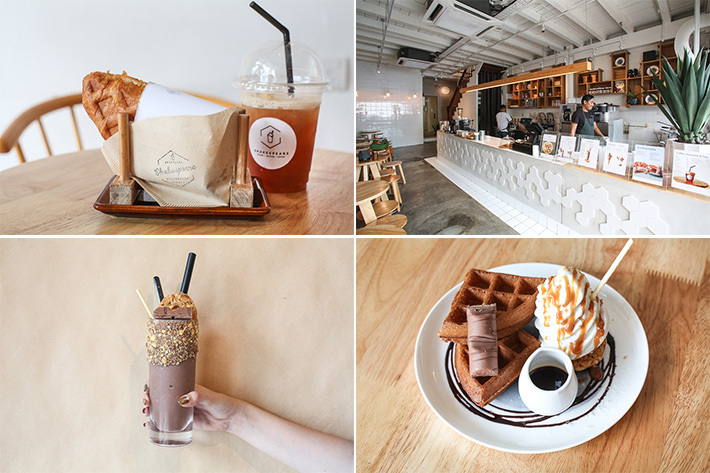 From the folks that brought you The Replacement Lodge & Kitchen and Faculty of Caffeine, Shakespeare Milkshakes is a wonderful addition to the hipster enclave in Johor Bahru. This Scandinavian-style café specialises in decadent milkshakes (that isn’t for the weak). Besides sweet treats, look forward to a range of savoury croffles (croissant pressed between a waffle iron) and a wide selection of hot beverages and iced tea that will keep you coming back for more. When it comes to Instagram-worthy interiors and flat lay-worthy food, Shakespeare Milkshakes is your best bet. 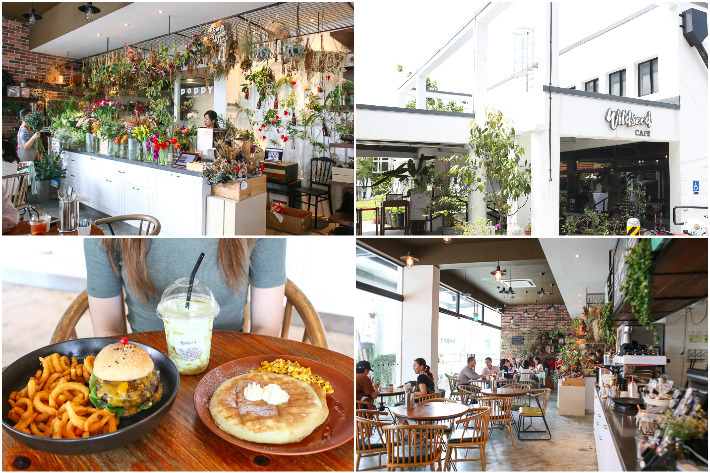 Time to cross the border for this beautiful cafe in Johor Bahru! While Yishun is known for making strange news headlines regularly, some good does exist in this bizarre neighbourhood. 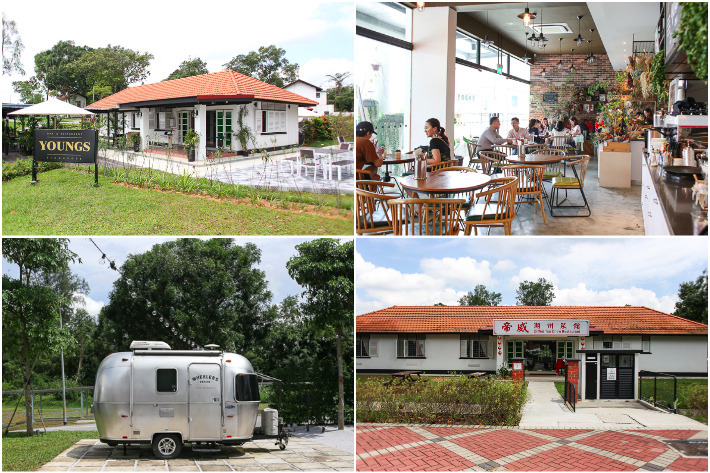 Nestled amongst HDB flats in Yishun, Heng Hua Restaurant is a hidden gem which serves authentic Heng Hwa delights and a wide variety of zi char dishes at pocket-friendly prices. You can expect to find mouth-watering Chinese food that is perfect for your family.